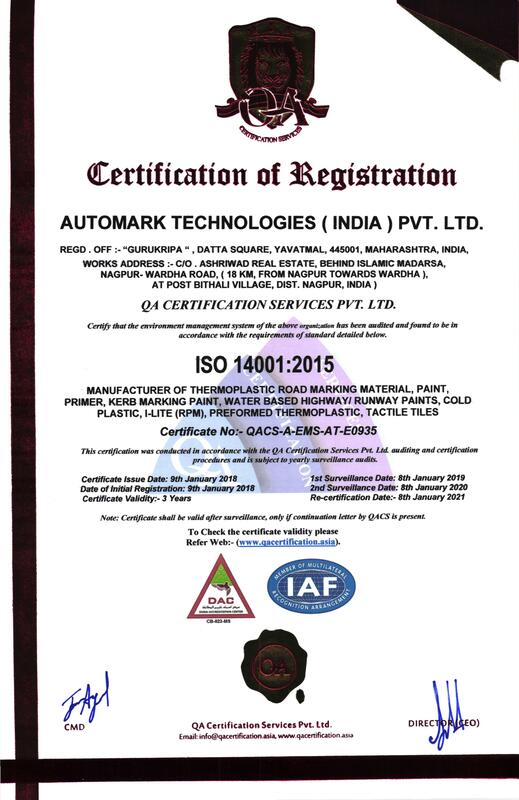 “Automark Technologies (India) Pvt. 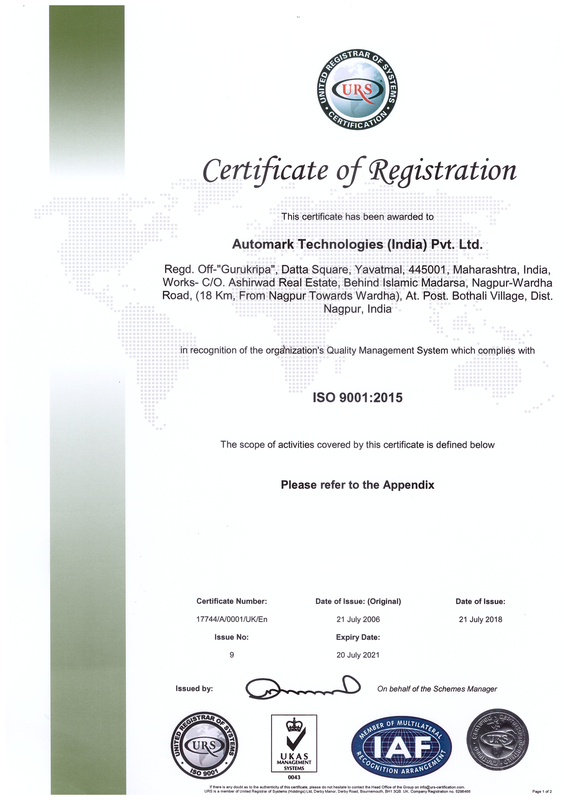 Ltd.,” got ISO (9001:2008) certified in July 2006. All our products are manufactured under strict quality control parameters by our qualified team of professionals.